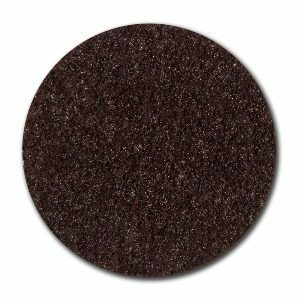 CTA Calflex abrasive paper, cloth and fiber discs are available in a wide range of sizes, holes, grits and materials. They are realized with A/O and Zirconia abrasive. They are perfect for preparation, sanding and finishing operations, both on metal or different surfaces. Thanks to the pyramidal structure of the abrasive these Trizact™ discs with black velcro have a longer life than traditional discs. They can also be used until the complete usage of the abrasive surface. 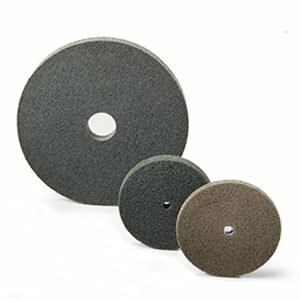 Fiben abrasive discs in non-woven abrasive reinforced are ideal for light deburring and finishing. 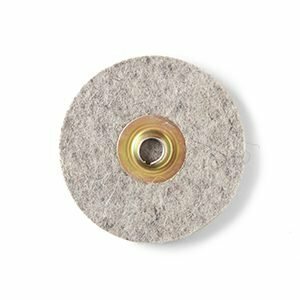 Ventilated discs in non-woven abrasive are used on portable machine tools or fixed grinders-cleaners for the satin finish and finishing of metal parts. The particular structure of the disc allows it to adapt to the shape of the element to be processed. 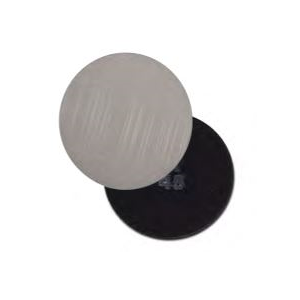 Unitized discs are designed to remove while imparting an excellent final finish. They are used on popular angle grinders after or sometimes instead of fibre and flap discs. They are successful for deburring, finishing, surface preparation to chrome plating or painting, roughness improvement of previous operations with abrasive belts, discs or other tools. 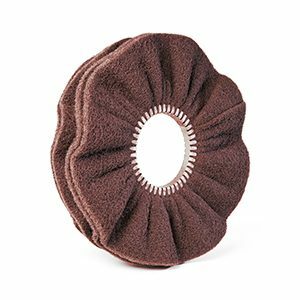 They are available with fiber backing in different types of hardness and grit. Quick change cloth and non-woven discs have a fast and easy lock system to assemble the disc and the backing pad. Based on the abrasive and grit can be used for operations on ferrous and nonferrous metals, stainless steels and metal alloys. 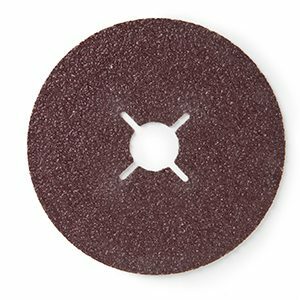 The abrasive fiber discs are used in the removal of welds and imperfections, in the crimping surfaces. They are used both for roughing cheper finish. 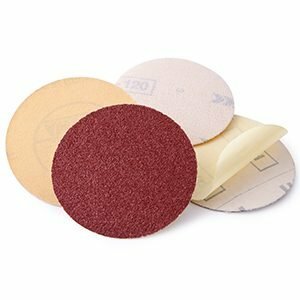 The abrasive cloth discs in aluminum oxide and zirconium are resistant to high working tempertature. 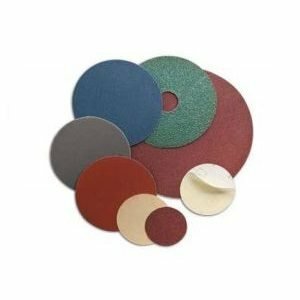 Abrasive paper discs are used for wet and dry working on wood, metal, plastic, glass, varnish and other material. They can be used with fix or portable machines, with or without aspiration or attachment holes. They can be set up in three different versions: normal, self-adhesive or with Velcro. CTA Calflex is specialized in the production of professional Abrasives for the industry, we offer customized solutions, through the constant development of innovative products. 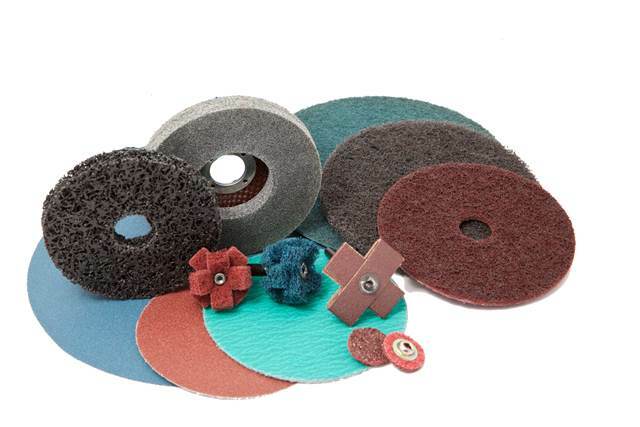 We produce a wide range of tools in finished forms such as abrasive belts, abrasive paper, discs, sheets, rolls, strips, lamellar wheels (with shank or hole), both in abrasive cloth and in non-woven fabric abrasive cloth for grinding and finishing surfaces.